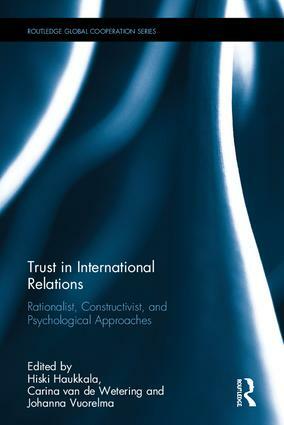 The new book: Trust in International Relations. Rationalist, Constructivist and Psychological Approaches (London & New York: Routledge, 2018), co-editor together with Carina van de Wetering and Johanna Vuorelma. You may order the book also on Amazon. 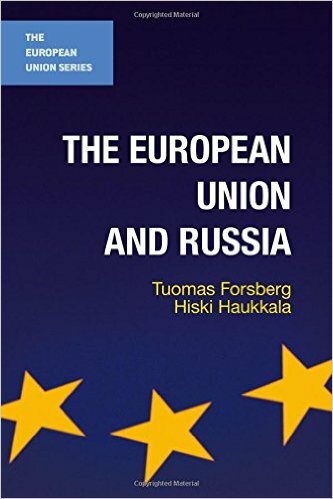 Still available: The European Union and Russia (London & New York: Palgrave Macmillan, 2016), together with Tuomas Forsberg. You may order the book also on Amazon. 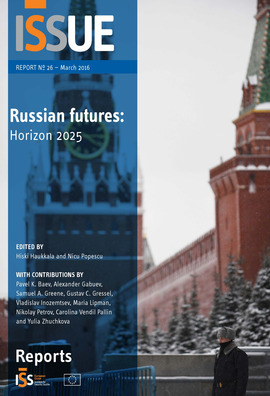 The latest report: Russia's Futures: Horizons 2025, EUISS Report No 26, 7 April 2016, co edited together with Nicu Popescu (Paris: EU Institute for Security Studies, 2016).